It's critical to speak to customers at the right time and the right place. 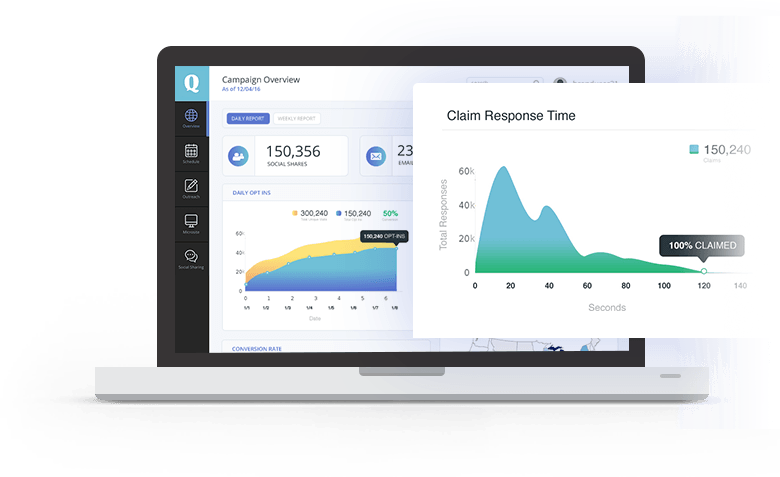 The Quikly engagement marketing platform allows digital marketers to engage across major channels such as email, social, mobile, web, and paid media to capture attention and engage seamlessly. 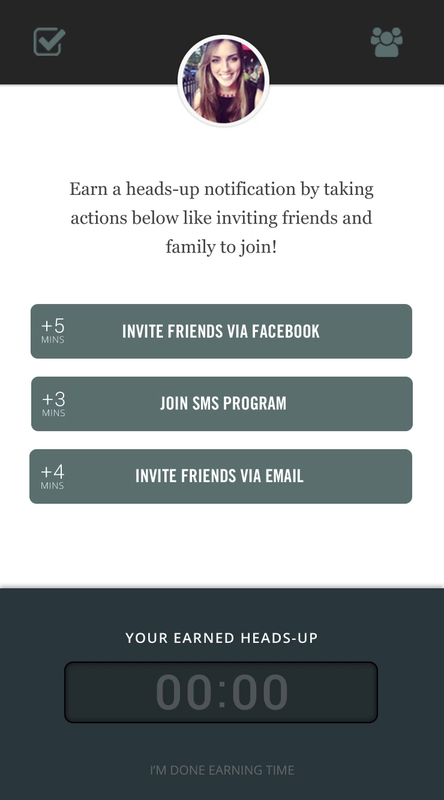 Quikly’s custom campaign templates allow your brand to stay front and center. 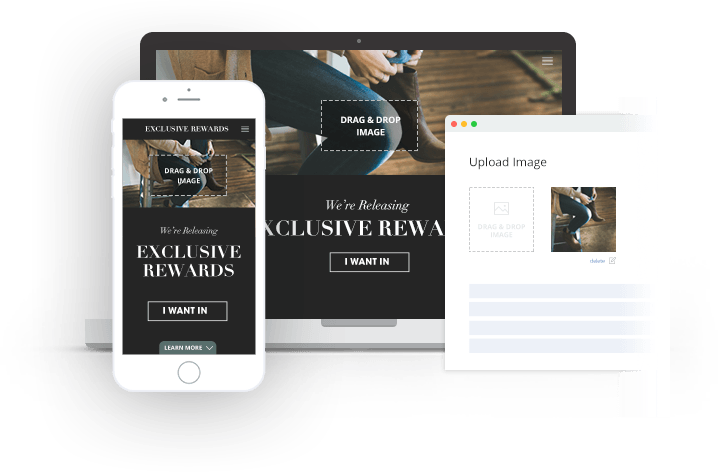 Our configurator provides your digital marketing team a turnkey way to drop in your creative assets including photos, videos, fonts, and styles. 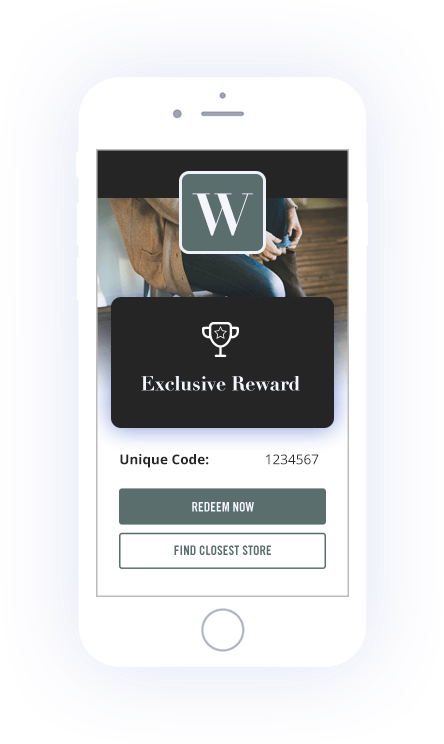 All engagement campaigns are mobile, tablet, and desktop optimized. Track real-time results with your custom campaign dashboard. 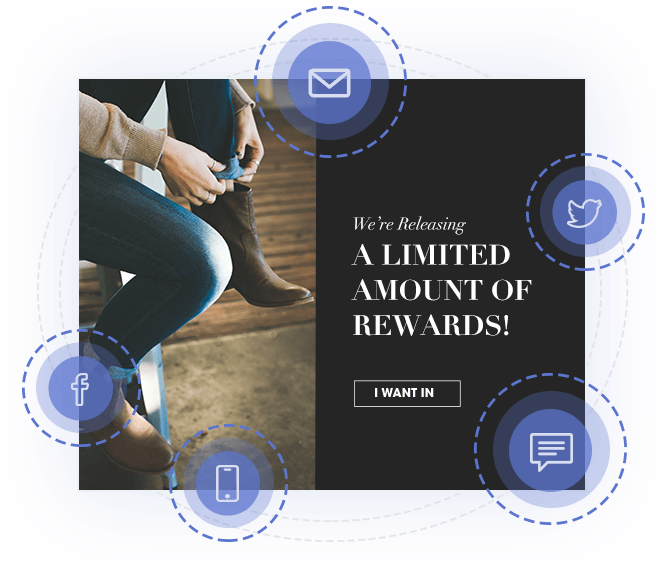 Whether you’re interested in viewing participation, social activity, conversion rates, or Live Release response times, you’ll be empowered to follow along as demand grows. Interested in hearing more about Quikly’s platform features?